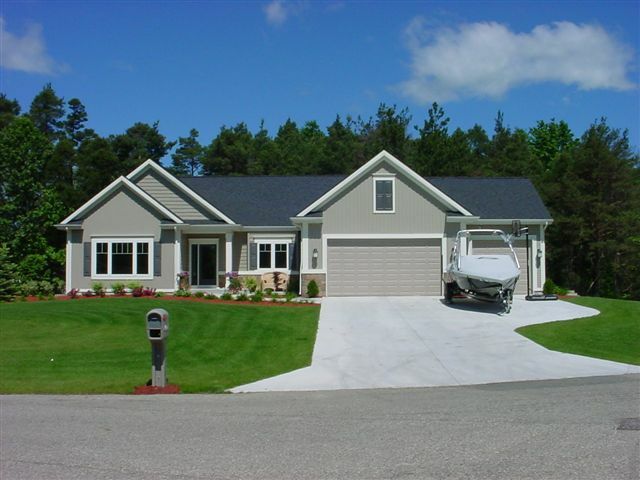 Pine Creek Construction has been building fine quality homes and serving the West Michigan area since 1989. 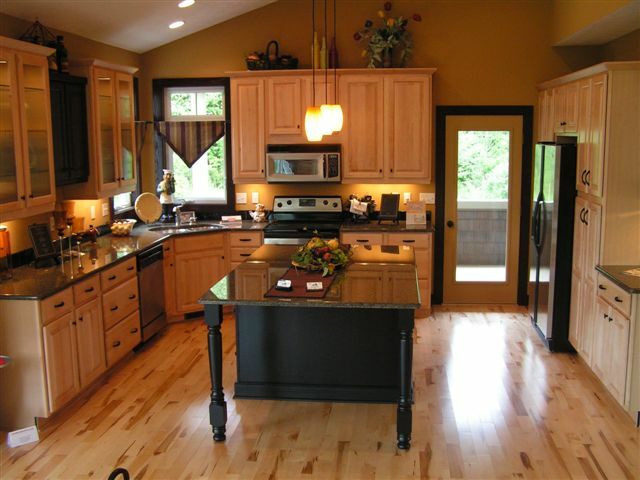 We are a licensed, professional builder and remodeler located in Holland, Michigan. We also service the surrounding areas, including Saugatuck, Grand Haven, Zeeland, South Haven, Hudsonville, Muskegon, and Grand Rapids. 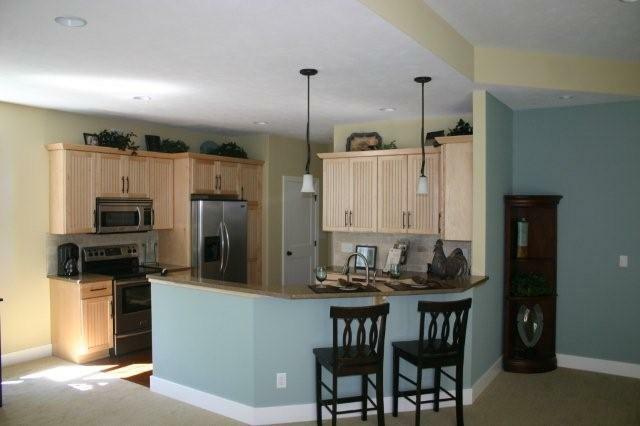 We strive to provide you with a home that is perfect for your lifestyle. Building a new home or renovating your existing home can be a daunting and stressful task. Meeting deadlines, staying within budget, and making selections are just a few of the steps that can make for an overwhelming experience. Leave the heavy lifting to us and let us help you every step of the way. It's what we do on a daily basis. All we ask is that you enjoy the finished product. 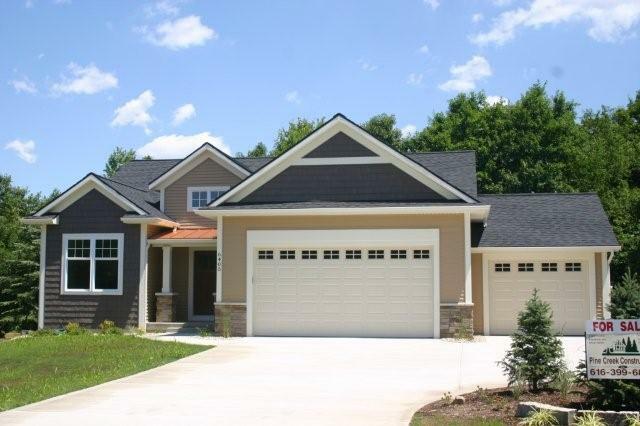 Our award-winning staff can provide you with a wide variety of home plans to suit your wants and needs. You are also welcome to bring in your own plan for customization or production. Upon request, our in-house design department is available to provide you with suggestions on your interior layout, finishes, and material selections. We can also assist you in locating and securing financing for your project. Please Contact Us for more information.